Are you attending the Health Connect Partners (HCP) Fall Hospital Pharmacy Conference at the Hyatt Regency O’Hare this month? 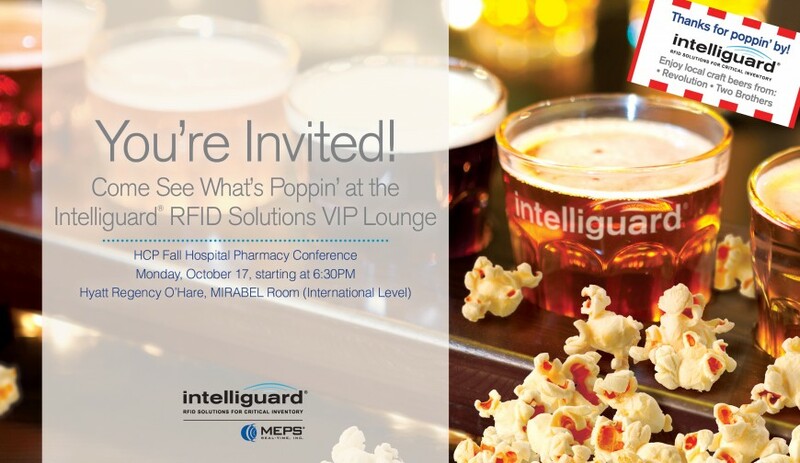 If so, be sure to stop by the Intelliguard® RFID Solutions VIP Lounge on Monday night, October 17, starting at 6:30pm in the Mirabel Room. Come see what’s popping! Sample local craft beers from Chicago’s best breweries and enjoy delicious appetizers, plus famous Garrett Popcorn Shops® popcorn. Discover the latest advancements in the world of RFID medication management. View live demos of innovative solutions for your health system to eliminate human error, reduce risk and increase efficiency. The Intelliguard® RFID Solutions ecosystem includes emergency and procedure kit and tray processing, RFID-enabled controlled temperature cabinets and inventory optimization systems for the OR. Be sure to pre-register here. Not attending HCP? 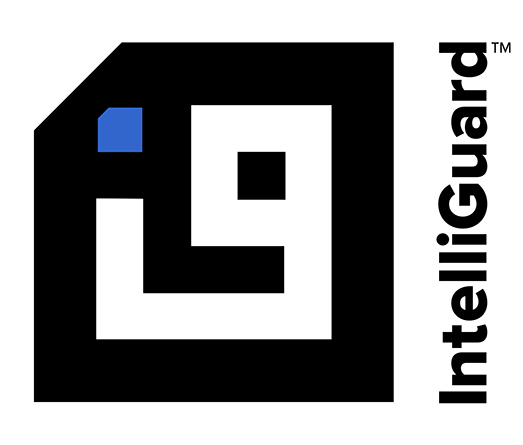 Visit our website to learn more about Intelliguard® RFID Solutions or request a private demonstration.